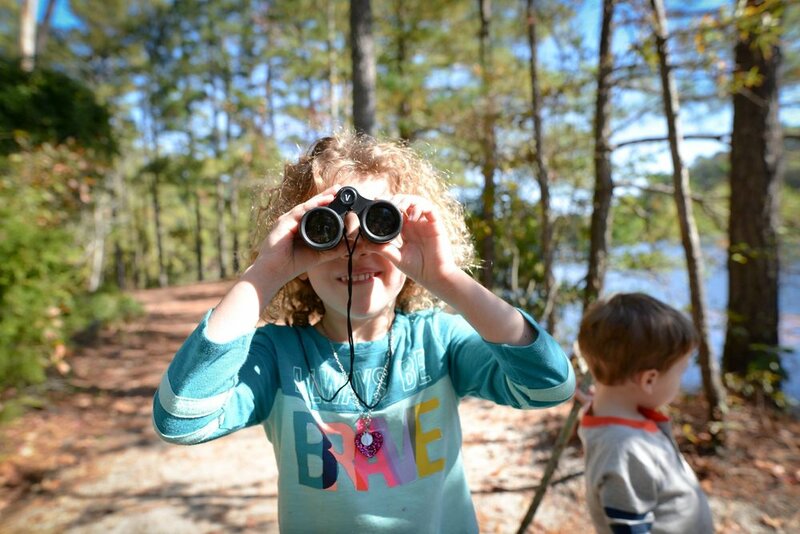 Search & Finds are the perfect activity to reconnect with your family and the wild outdoors! Customized and personalized just for you and your family. Do you have a favorite State Park or beach that you frequent with your family? Or perhaps your child is about to celebrate a birthday, and you want to have a fun activity for the party guests to enjoy. A customized and personalized Search & Find is the perfect way to get outside, slow down your pace as you observe your surroundings and collect treasures. Expect an Email within 24 hours to get the process started. I’ll have a bunch of questions for you to answer – to start with, we will set your FINAL list of illustrated items of your choosing. Be sure to include any clear photographs/images of any specific items or details. Within 1 week of returning the completed questionnaire and required photograph(s), you will receive an initial sketch (black and white) to approve. I do this to ensure we are on the same page before going into final design. This part of the process also gives us the opportunity to discuss specific colors and additions you may want included in final design. Once you approve the initial sketch - I add color and finalize the Search & Find. You will receive the FINAL Search & Find Illustration to approve prior to printing. This is guaranteed so that you receive your Personalized Search & Find within 3-4 weeks. (Typically, you will receive the final artwork in a faster turnaround, but I can only guarantee it within 2-3 weeks based on other workload). You will receive a shipment notification through Email letting you know that your package is on it's way. Unwrap Search & Finds, and head outdoors to have an adventure with your family and friends!